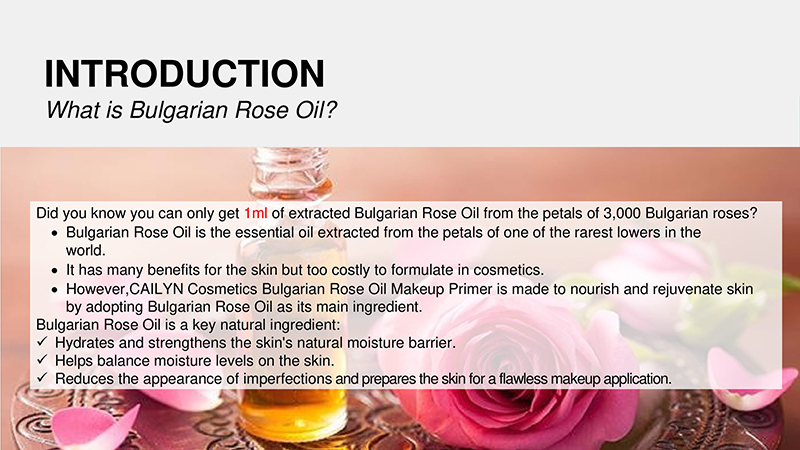 Radiant your Skin Care with the [Cailyn] *Time Deal* Bulgarian Rose Oil Makeup Primer! 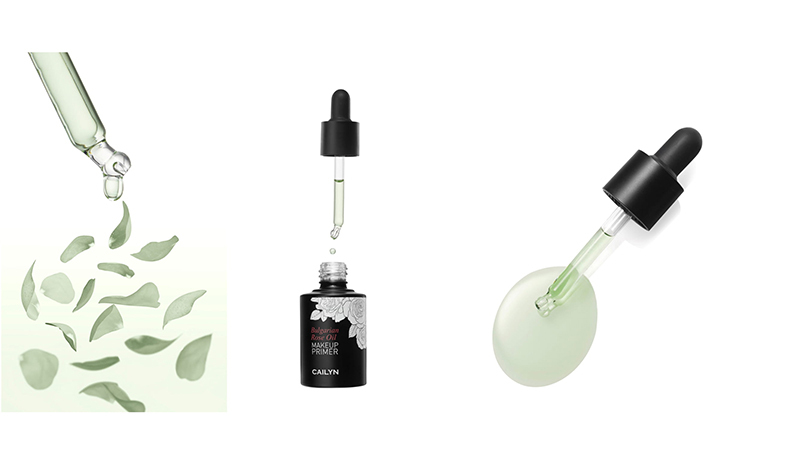 we aim to provide you best korean products to take good care of your skin, including Cosmetics, Face Makeup, Face primer. 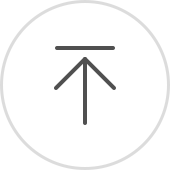 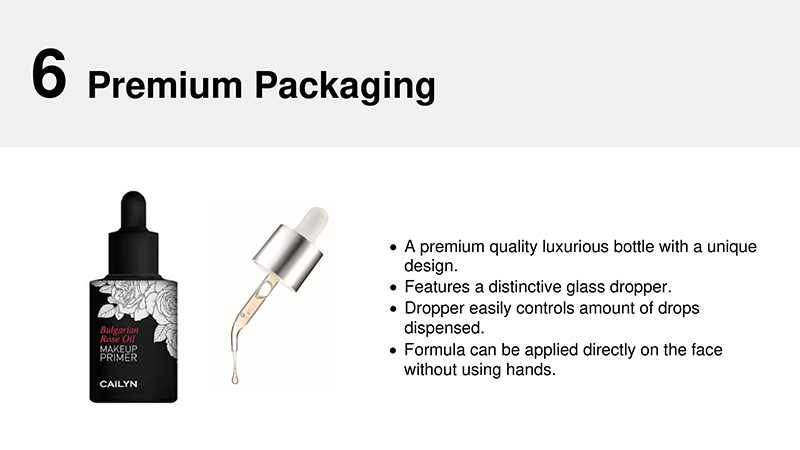 Hydra Face primer online. 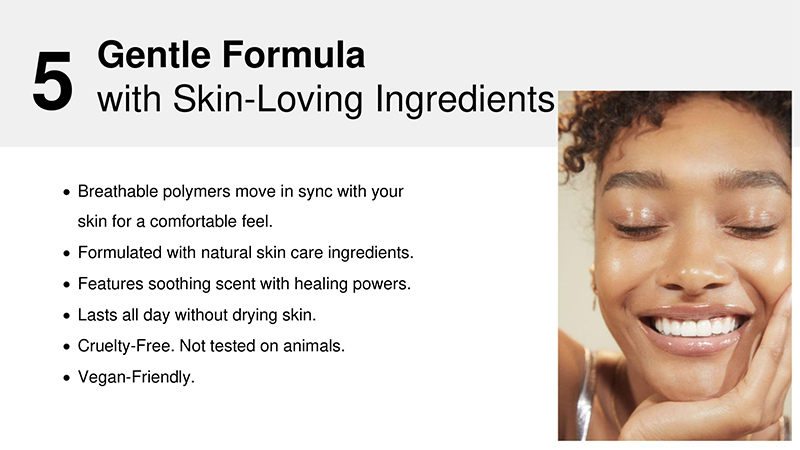 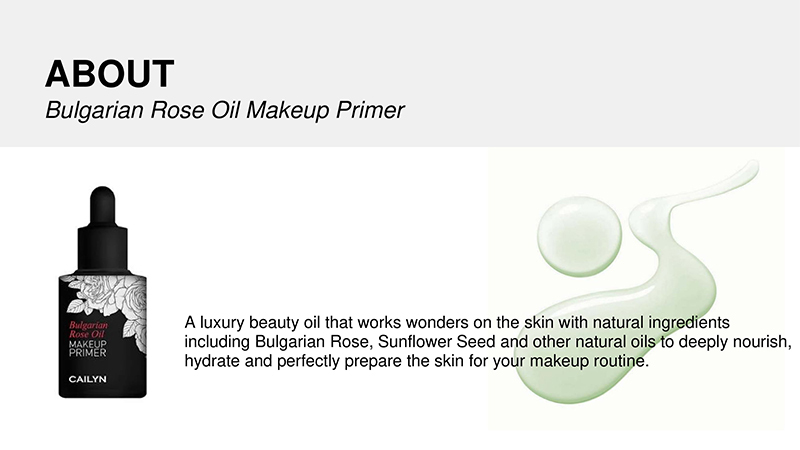 A luxury beauty oil that works wonders on the skin with natural ingredients including Bulgarian Rose, Sunflower Seed and other natural oils to deeply nourish, hydrate and perfectly prepare the skin for your makeup routine. 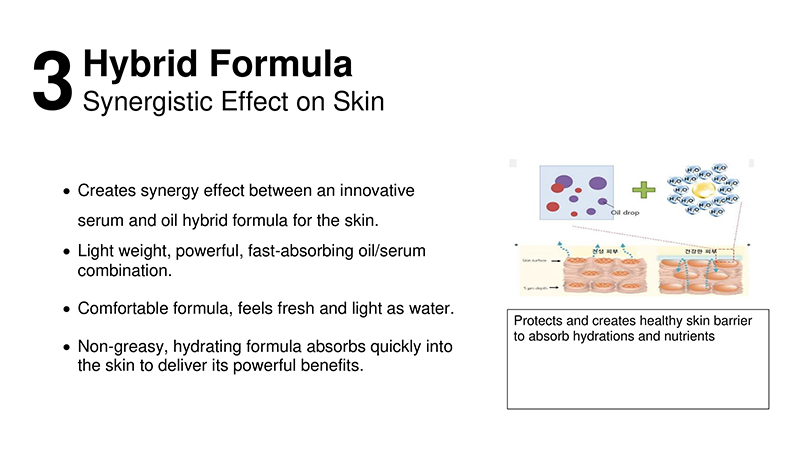 Apply 2-4 drops under foundation to maximize radiant glow or apply alone as a serum to create a perfectly radiant skin. 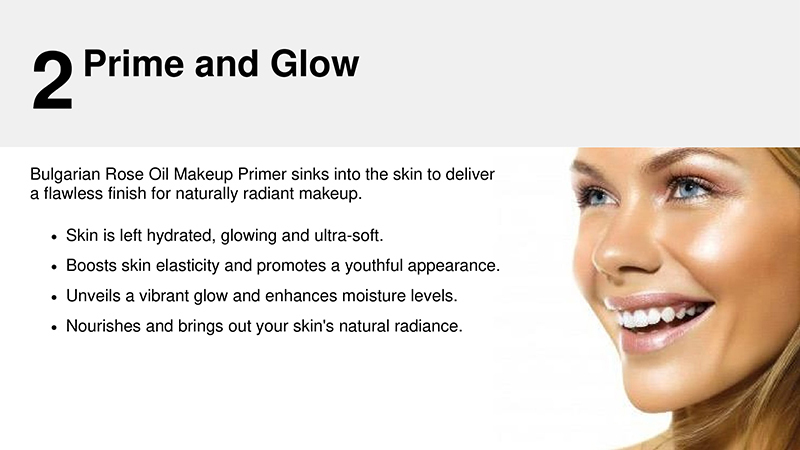 Apply prior to foundation or mix with foundation for luminous glow. 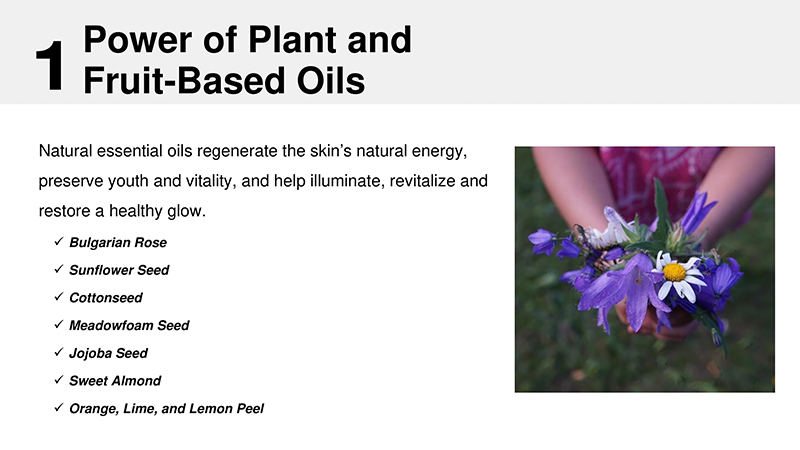 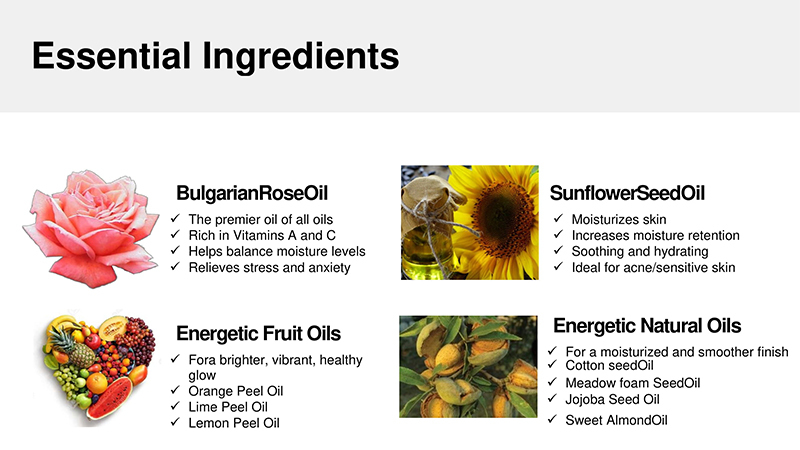 Can be used on lips as a hydrating treatment or anytime as skin need boost of hydration and repair. 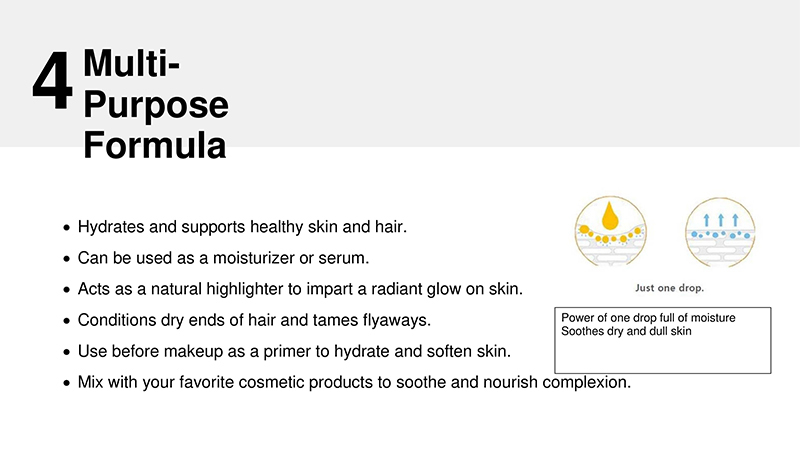 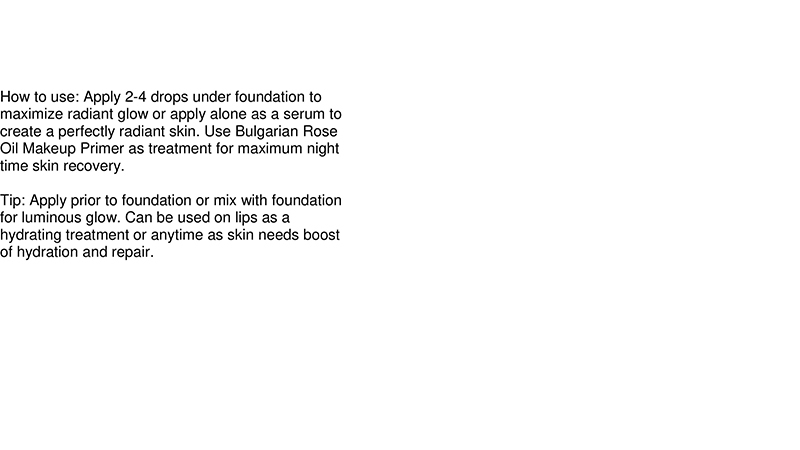 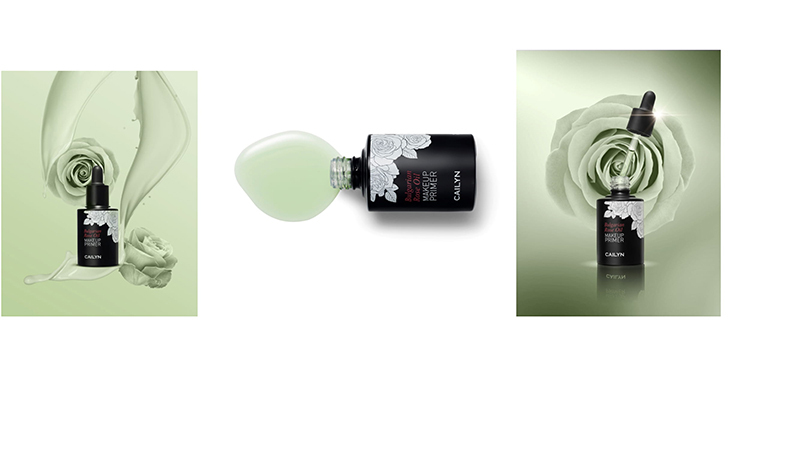 Use Bulgarian Rose Oil Makeup Primer as treatment for maximum night time skin recovery.